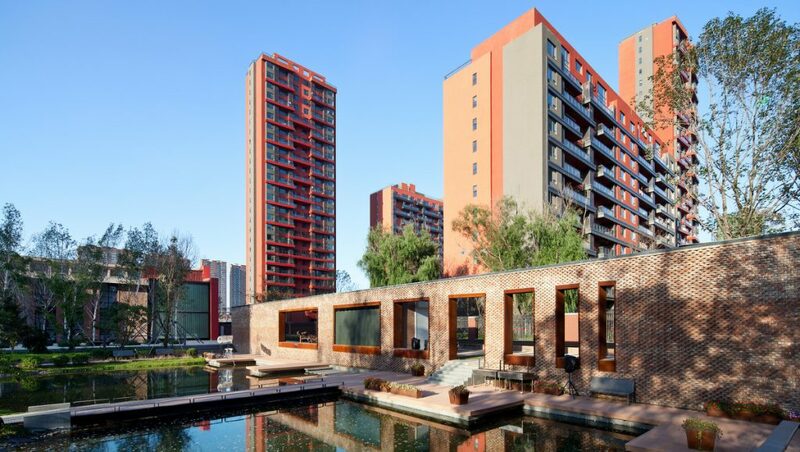 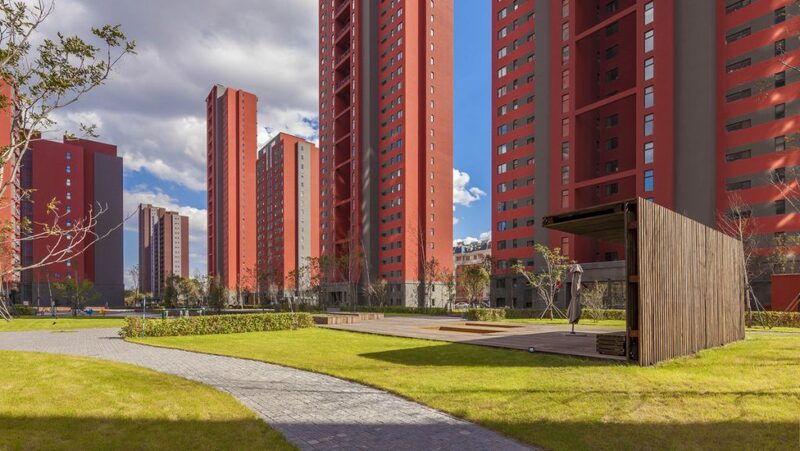 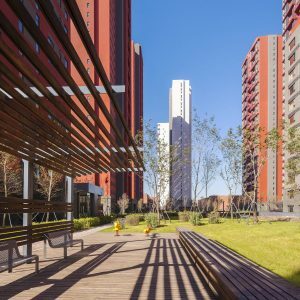 ‘Changchun Hills’, a residential compound with integrated commercial zone on the site of a former diesel engine factory from 1948, is aimed to become a new type of community within Northern China. It consists of a rich layering of natural and cultural landscapes whose stories can be read in the preserved big trees, in some of the characteristic, more than 60 years old brick buildings standing tall on the site, as well as in its attractive new open spaces. 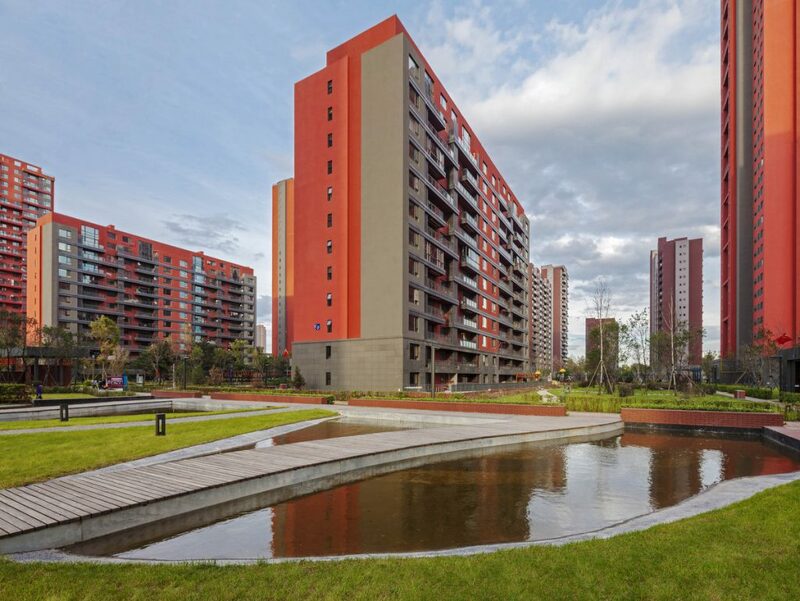 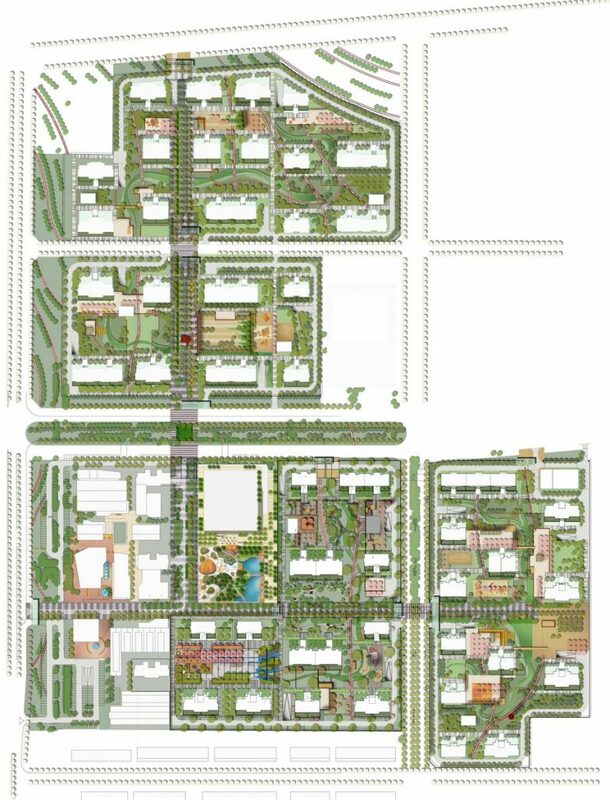 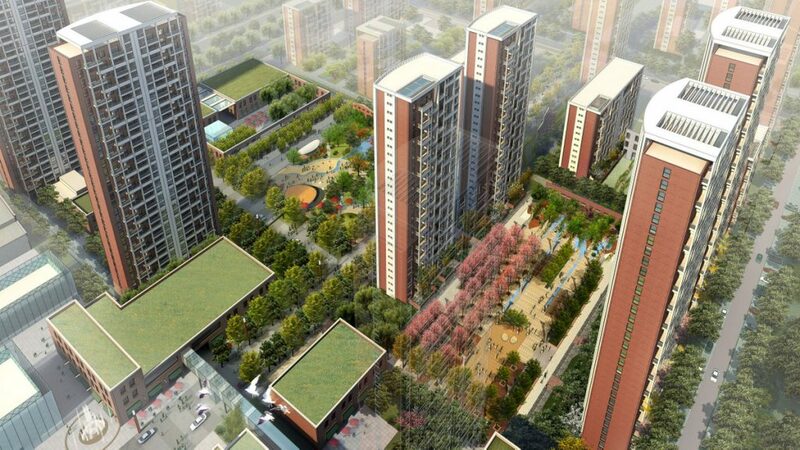 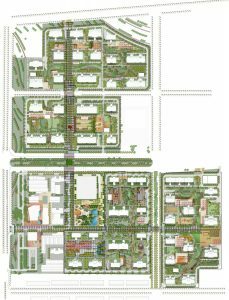 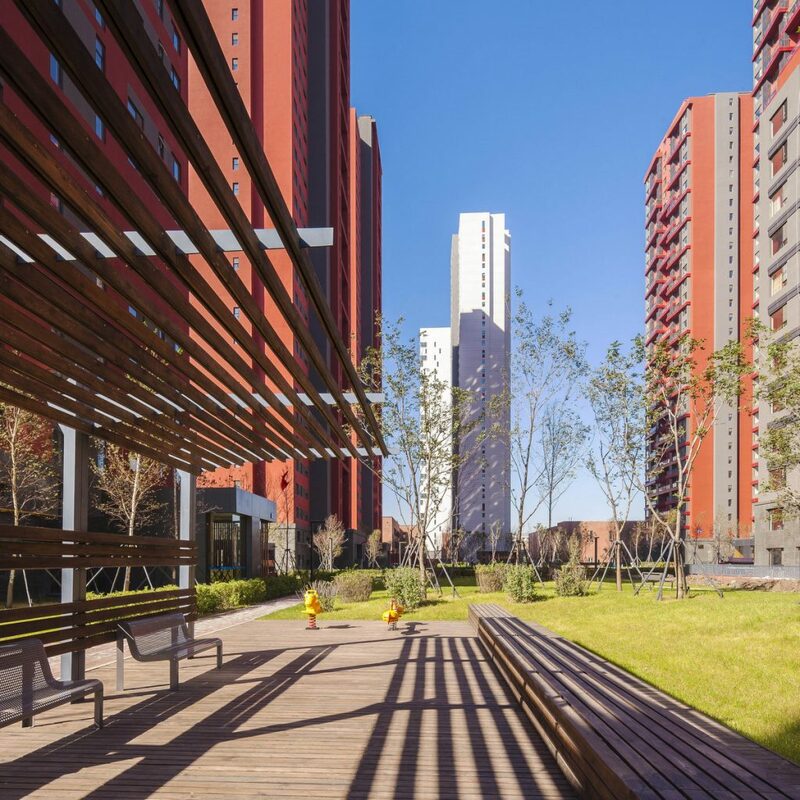 Changchun Vanke Real Estate Co., Ltd.
Continue reading "Changchun Hills Community | Landscape"
The story of transformation starts in a distant past, when this place was a natural plain of grasslands and rivers. 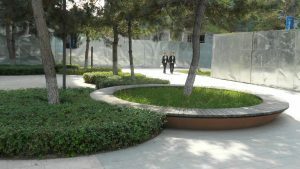 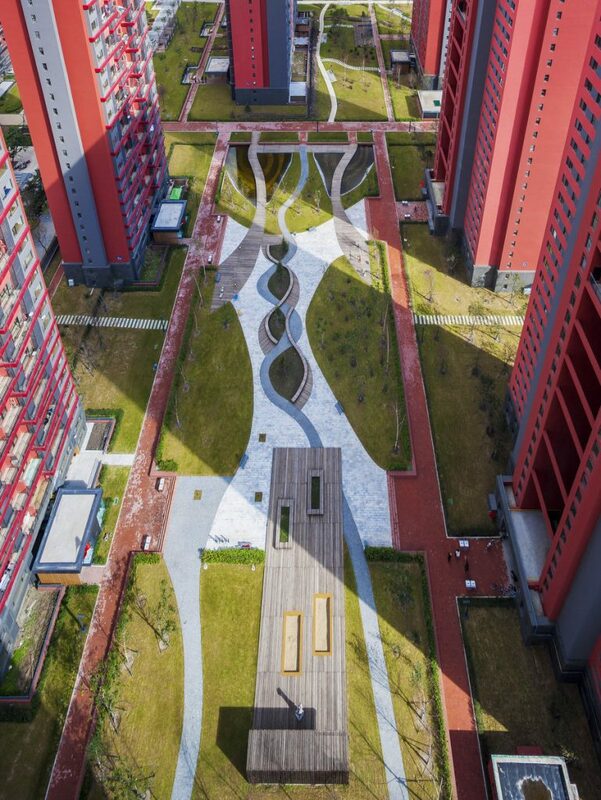 A rolling landscape with trees and plants creates a picturesque beauty eroded and sculpted by water and wind, forming a green park axis for the residents. 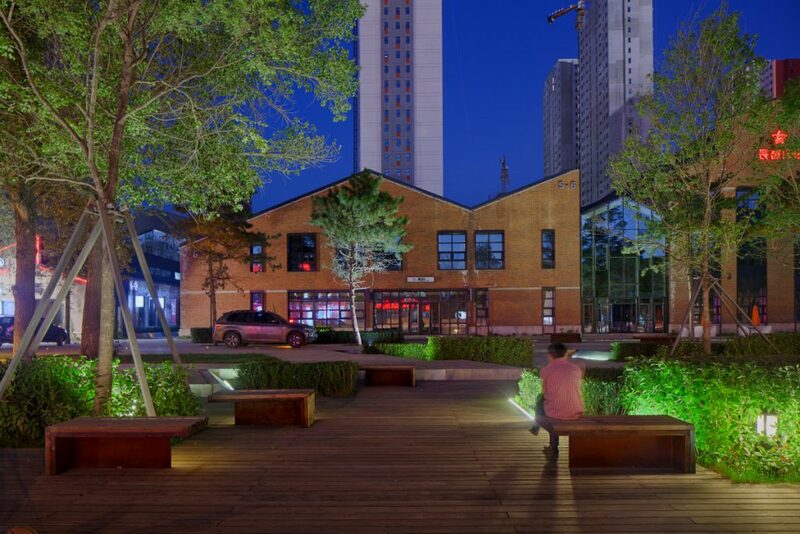 The heart or engine of the new ‘urban factory’ is the public commercial centre reborn with civic amenities like plazas, cafés, restaurants and clubs, in which old and new are dynamically combined. 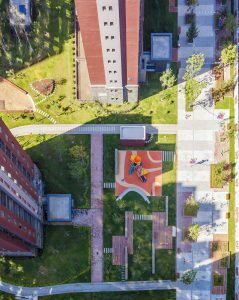 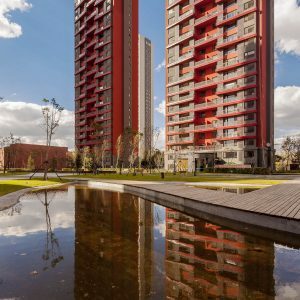 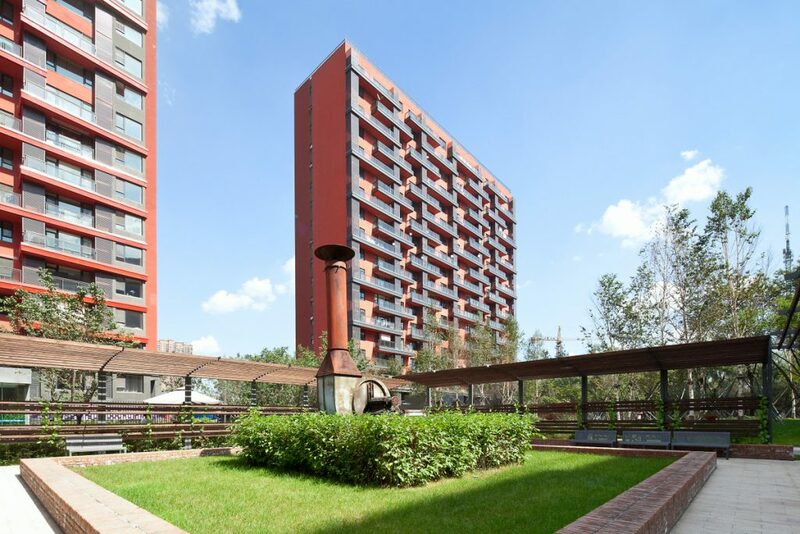 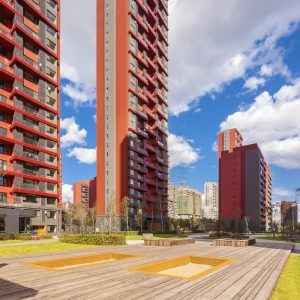 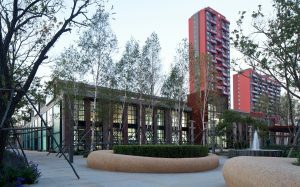 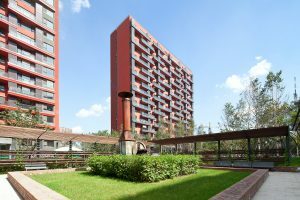 In the more private – merely residential – community area, footprints of the old buildings are preserved and reborn as new focal points of community activity, in the form of courtyards, playgrounds and gardens. 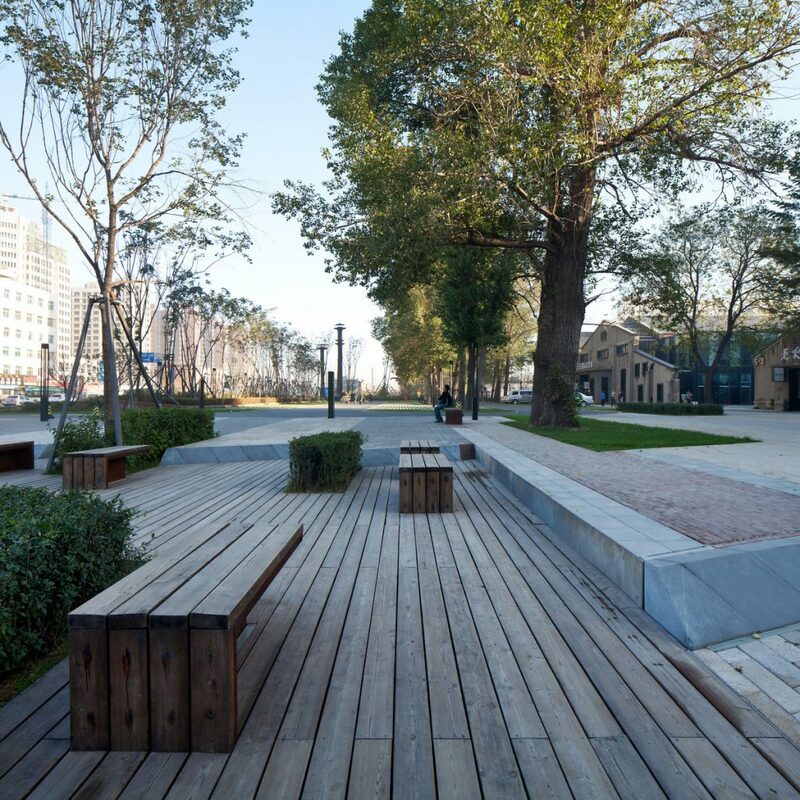 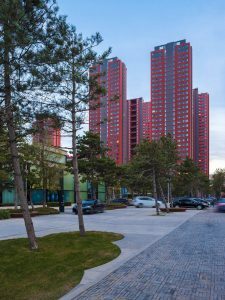 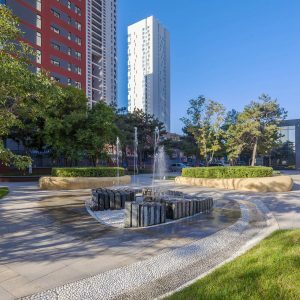 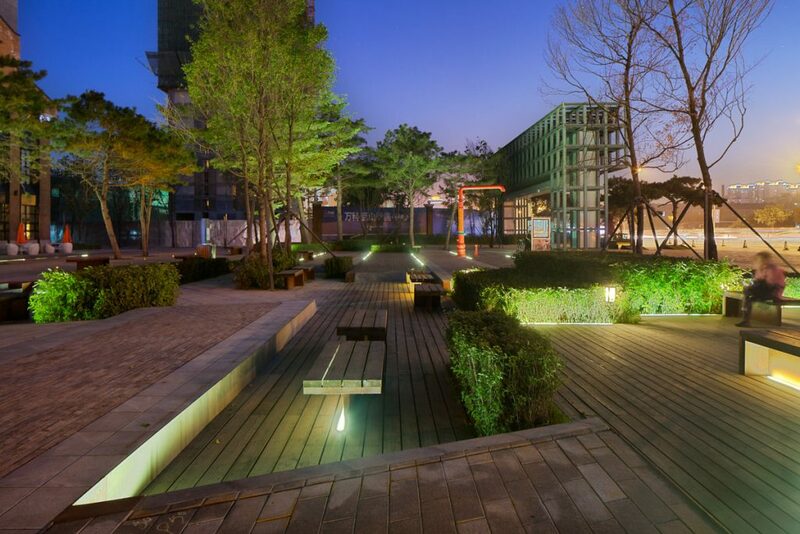 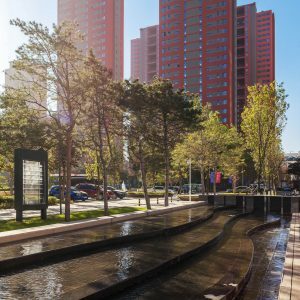 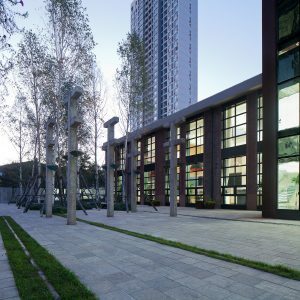 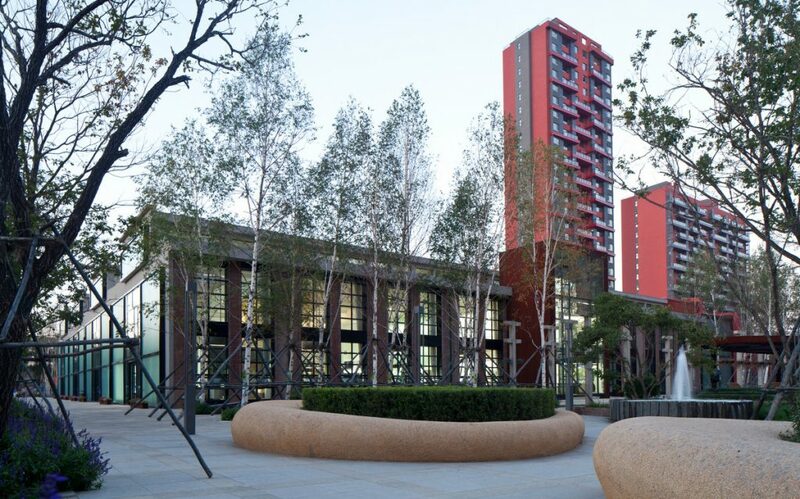 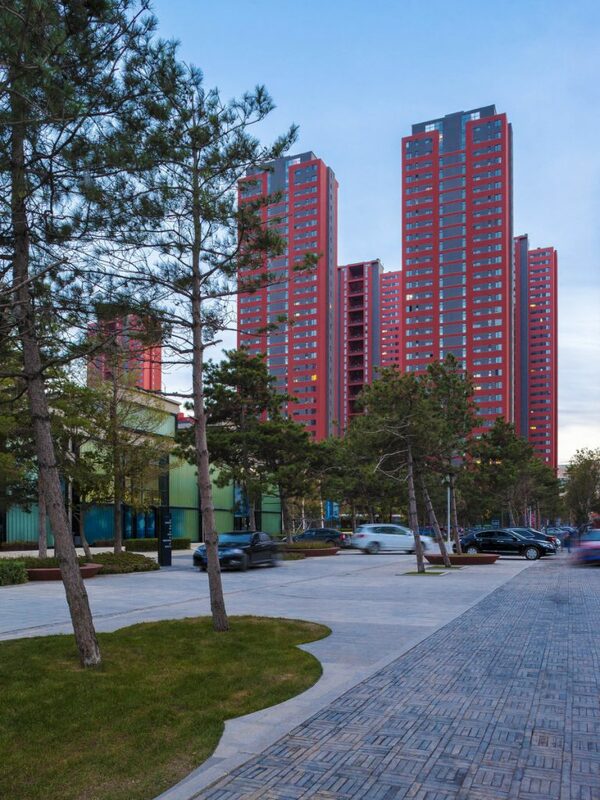 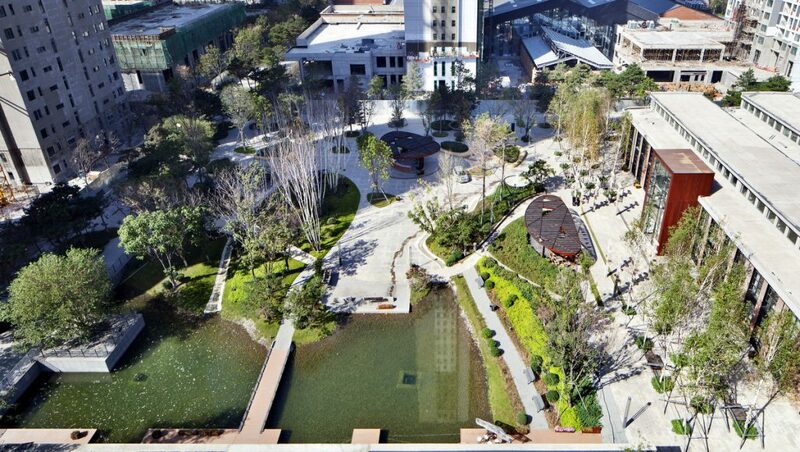 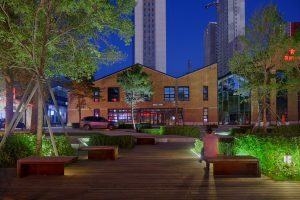 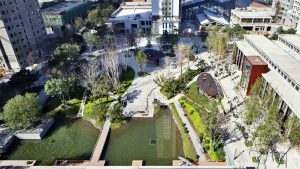 Relics are also an integral part of a third layer of ‘Changchun Hills’, an exciting urban fabric of mixed-use development and open space, creating an ideal outdoor living environment. 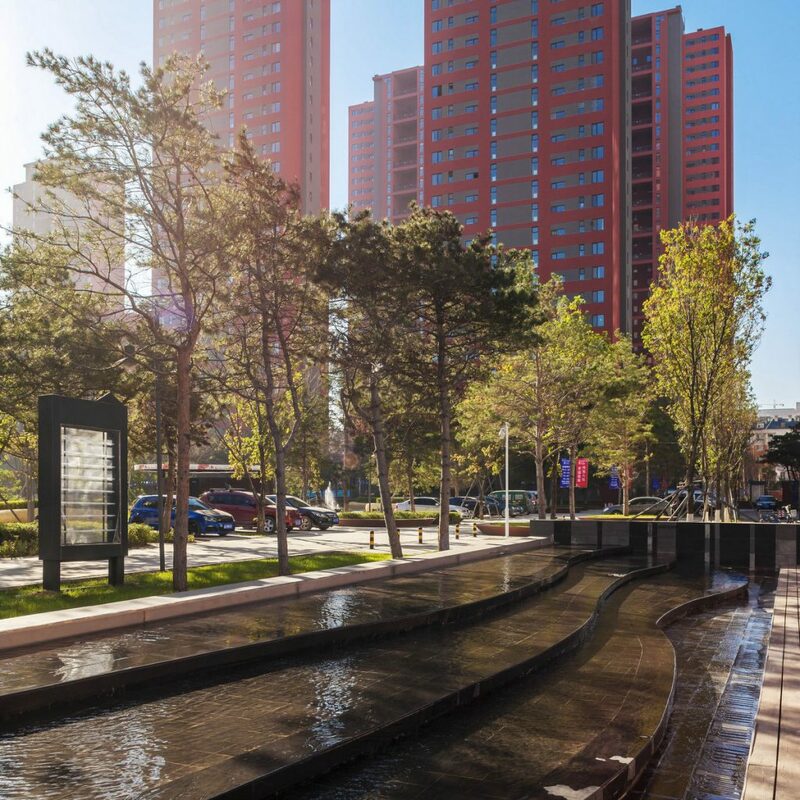 These three inter-connected layers together establish an exemplary centre of vibrant urban life. Moving through the landscape along a connecting ‘timeline’ carved into the continuous green park axis, several ‘Gardens of Time’ offer a variety of experiences that make time spent outside here memorable and unique. 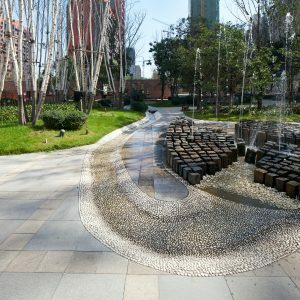 Each garden is inspired by the different ways time can influence us, whether it be with activity or relaxation, reflecting on the past and tradition or discovering new and exciting experiences. The ‘Gardens of Time’ at ‘Changchun Hills’ are places that allow the individual as well as the community to grow and enrich together.